Y.A. Erskine’s The Brotherhood was November’s best read for me. It is a debut novel from an Australian female author (the Y is for Yvette) about the shooting of a Tasmanian policeman and is a truly outstanding novel. It unfolds in a series of chapters each from the perspective of a different person involved in the events surrounding the shooting – the rookie policewoman who was with the policeman when he was shot, the Commissioner of the force, the policeman’s wife and so on. This structure works wonderfully and allows Erskine to explore a range of social themes without once preaching at readers. I loved this book and on reflection I think I was unfair only giving it 4.5 stars when I reviewed it first and have since upped it to a 5. I have found myself discussing it, recommending it and reflecting upon the ideas it raised on multiple occasions since finishing it. My only regret is that it is difficult enough to get your hands on a copy here in Oz, I imagine it’s impossible overseas. 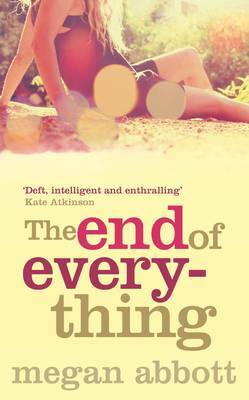 Megan Abbott’s The End of Everything is a book I am still mulling over. 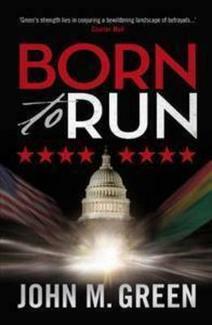 The writing is outstanding but I remain unconvinced about the credibility of the story and characters. For me the story lost punch towards the end but I am in the minority going by lots of other reviews. I never did end up giving this one a rating but it would be at least a 3. 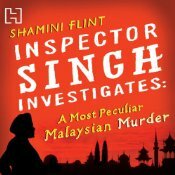 Shamini Flint’s A Most Peculiar Malaysian Murder sees Singaporean Police Inspector Singh go to Malaysia to ensure that the rights of Singapore citizen Chelsea Liew are not trampled on after her arrest for the murder of her Malaysian ex husband. As with many of the books I read this month the social issues explored in the book are at least as interesting as the crime solving and I enjoyed reading about a culture with two legal systems operating and what can happen when these clash. My rating 4. Sofi Oksanen’s Purge tells the stories of Aliide, an elderly widow living in an isolated house in a half-deserted Estonian village in the early 1990′s. One day she finds a young girl collapsed outside her house and, against her better judgement (who might be watching and who will they tell? ), she brings the “dishrag of a girl” into her home where she, warily and sparingly, provides nourishment and aid. Over the course of the novel we travel backwards and forwards in time to learn the histories of the women who have both had traumatic experiences which have left deep physical and psychological scars. I loved the structure of the book and the insight it provided into a part of world history I am fairly ignorant about. Aliide is not all likeable but she is a magnificent character. My rating 4. I had a lot of listening hours for one reason or another this month and did some re-listening of Chris Grabenstein‘s John Ceepak novels. They are just as good again and I am looking forward to the release of number 6 next year (though wish I didn’t have to wait until May). 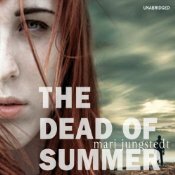 Right now I’m reading Dregs by Jørn Lier Horst (very good it is too), and have a Polish book (Zygmunt Miloszewski’s Entaglement), an Irish one (Aifric Campbell’s The Loss Adjustor <– not crime fiction !!! ), a Spanish one (Eugenio Fuentes’ At Close Quarters) and two Australian ones (Syliva Johnson’s Watch out For Me and Gary Corby’s The Ionia Sanction which actually takes place in Ancient Greece) I definitely want to read before the end of the year. Oh and this morning I noticed Deon Meyer’s Trackers was on special at audible and I have a voucher that would make it free so I might be making a virtual trip to South Africa as well. What about you…was November a good reading month? Did you have a favourite book? Or did you acquire anything you’re itching to read? Any issue you need to get off your chest? 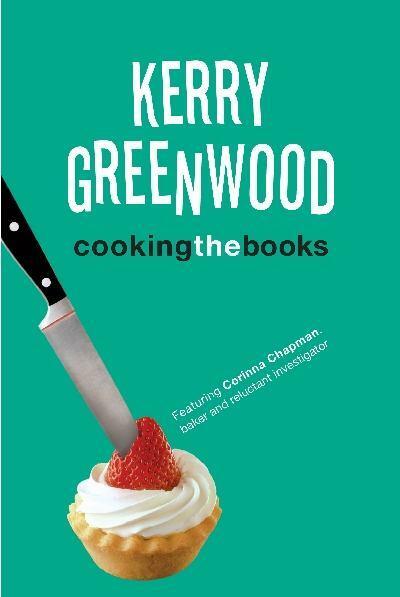 This entry was posted in Andrea Camilleri, books of the month, Jane Casey, John M Green (Aus), Kate Charles, Kerry Greenwood (Aus), list, Mari Jungstedt, Megan Abbott, Shamini Flint, Sofi Oksanen, Y A Erskine (Aus). Bookmark the permalink. Well, Amazon has The Brotherhood for $30, a bit out of my budget — for paperback! Amazon UK has it for 10 pounds plus. Don’t know how the shipping to the States goes from Amazon UK or how much it costs. Book Depository says it’s not available. Alibris doesn’t have it. Abe Books does, if one orders it from the UK and still a bit pricy. So I’ll wait a bit until used copies are available or if Book Depository gets it and has a reasonable price. However, during this hot pursuit, I found Nicole Watson’s The Boundary and close enough to my budget. 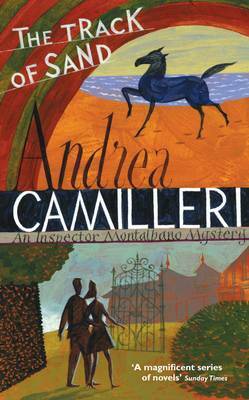 I read the Camilleri above and Flint’s book. Liked them both. I’ll look for the Jane Casey and Kate Charles’ books, although I get hives from books with religious settings or themes. 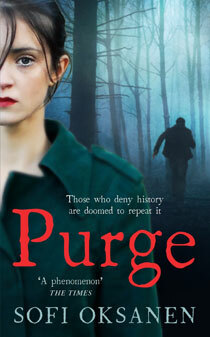 I have Purge on hold at the library. 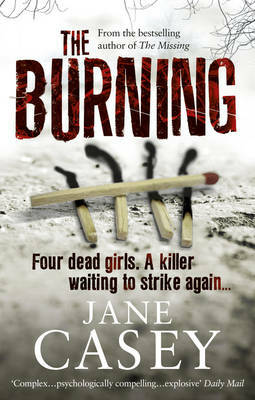 And I was reminded her about Corinna Chapman, whom I love to read about, and just put book two on hold at the library. Want to read that one during the holidays, and laugh. I read several good books in November, including Indridason’s Outrage, Mina’s End of the Wasp Season and Katherine Howell’s Violent Exposure. Interestingly, they’re all police procedurals starring women officers, but are extremely different. Also I read Carofiglio’s Reasonable Doubts, which was good, and I finally read Malla Nunn’s first book and was stunned by it. I cannot wait for more books with Emmanuel Cooper. Here’s hoping there are more treasures afoot for December. Suggestion on a U.S. author with good, smart, brave, but jaded woman protagonist, Miranda Corbie, by Kelli Stanley. City of Dragons and City of Secrets are excellent and deal with the political themes at the start of WWII in San Francisco, yet have interesting characters.